I aired the conversation with Lewis the week after the episode with Delray Brooks. They were co-Mr. Basketballs in 1984, so it seemed appropriate to keep them together. They were a lot alike, but their careers and lives took drastically different paths after they left high school. I first saw them play in an all-star game in Huntington in the Spring of their senior years. I had heard a lot about these guys who averaged more than 30 points per game, and was expecting to see great athletes, something out of the mold of a Michael Jordan. They weren’t. They were both poised, sophisticated, intelligent kids who shot well, but they weren’t exceptionally athletic by major college standards. 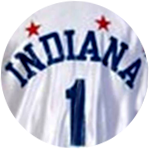 Brooks had been voted the national high school player of the year and was going to Indiana, so a lot of people assumed he was better than Lewis, who was going to Purdue. Lewis, though, turned out to have the better college career. 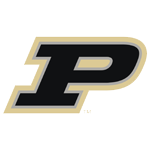 Brooks transferred to Providence during his second year at IU and played in the Final Four as a junior, but Lewis became one of Purdue’s all-time greats, a two-time first-team all-Big Ten selection. Like Brooks, his athleticism kept him from making it in the NBA, but he played in the CBA for awhile and then settled into a sales job with a wholesale grocer in Dayton, Ohio. I recall Lewis trying out for the Pacers when they held training camp at Mackey Arena in 1988, the fall after he had graduated. He was running sprints with the rest of the players when a Pacers official told the media members sitting up in the stands that he would be among the players cut after practice. I was tempted to walk down to the court and tell Lewis to stop running, that he was wasting his time and effort. It was kind of sad to see him down there, still hopeful, not knowing his fate as I did. But that’s basketball. Lewis played minor league basketball for a few years – and has some great stories about that experience – and then took a job in the real world. 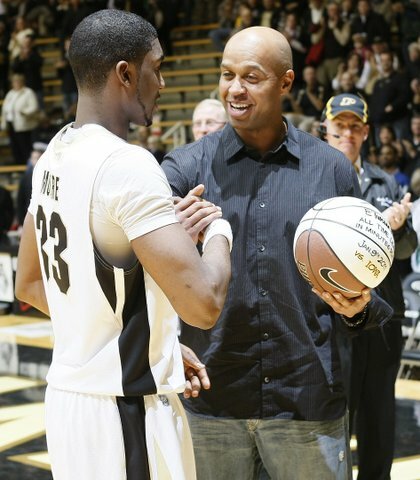 His life has turned out well, and he’s still a beloved figure at Purdue.